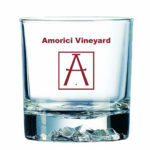 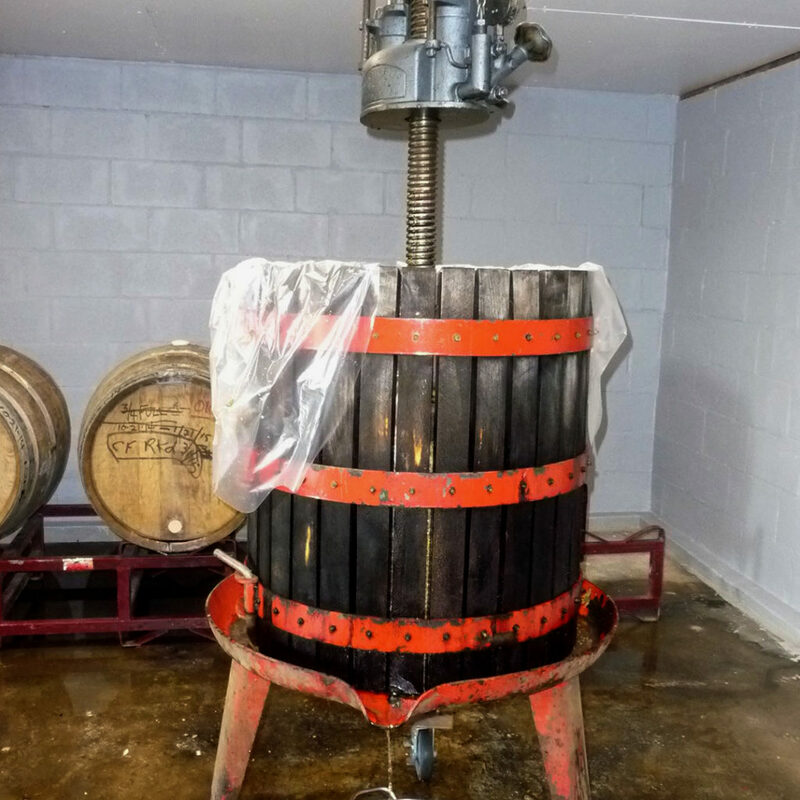 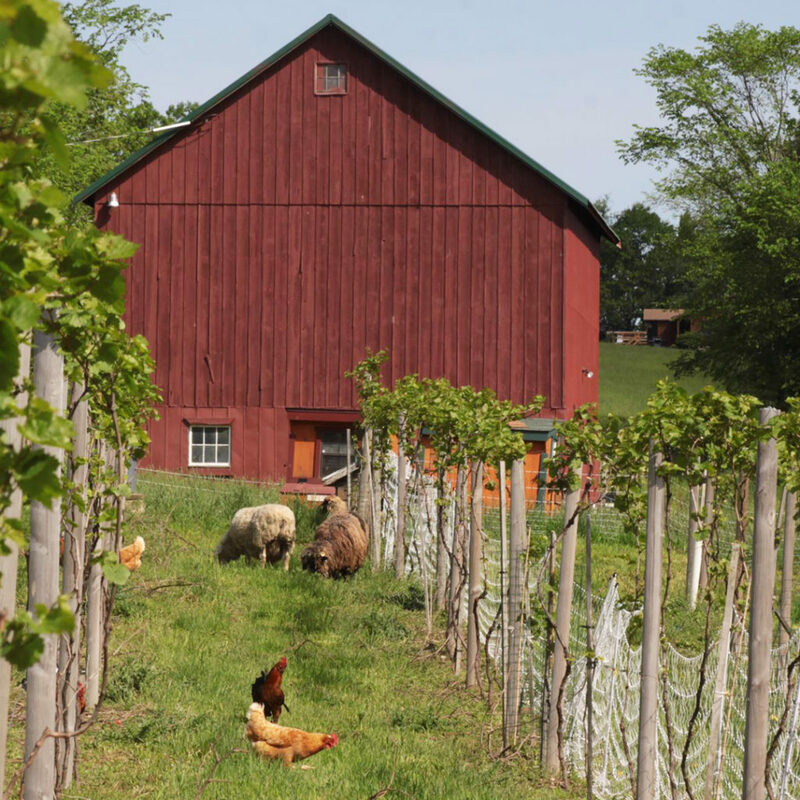 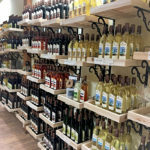 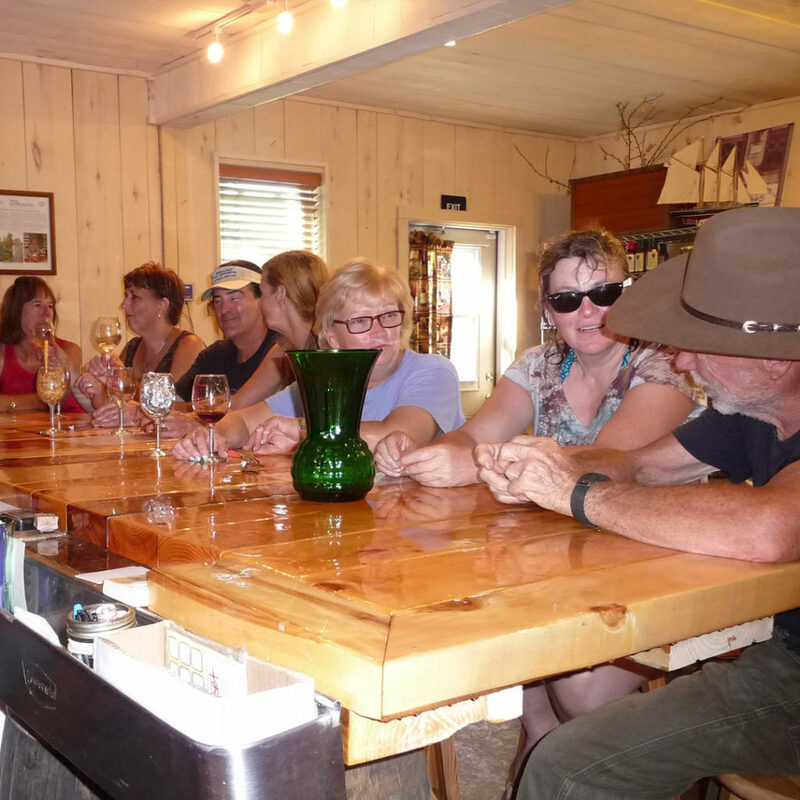 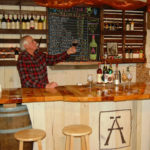 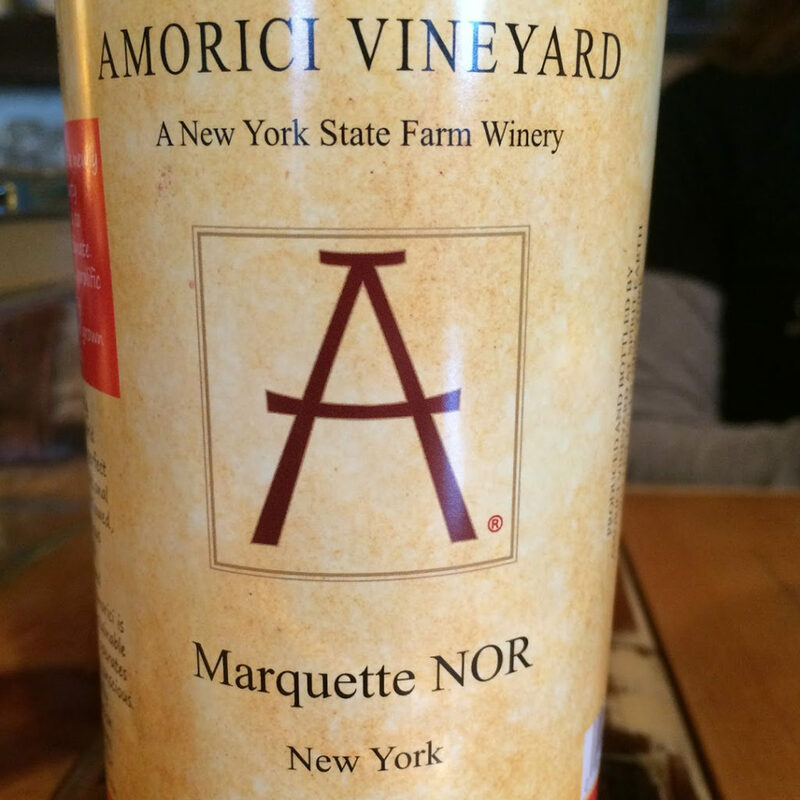 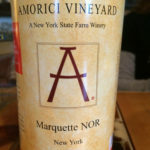 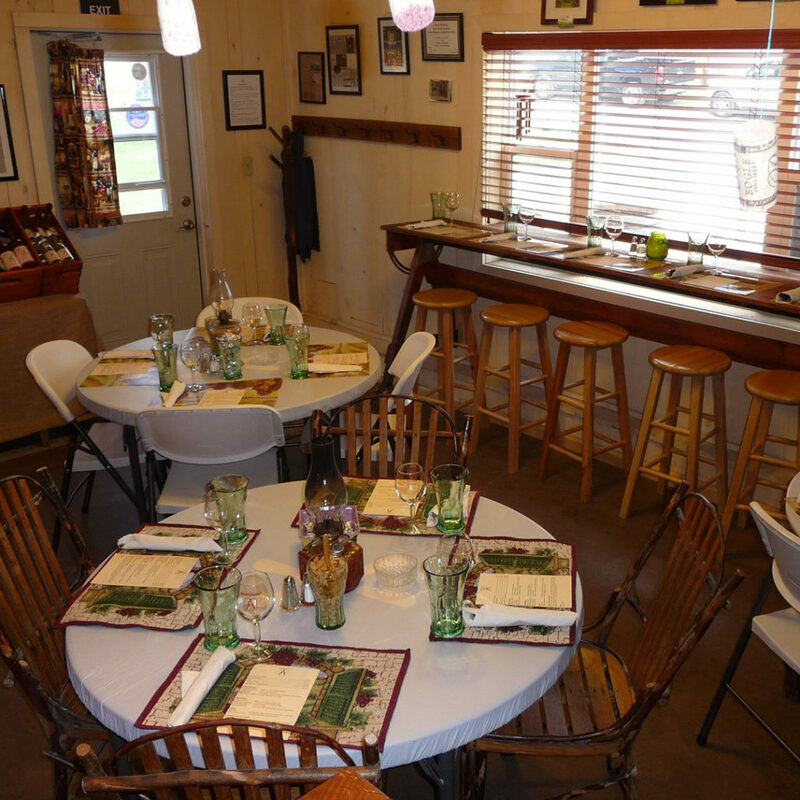 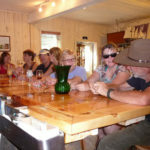 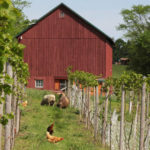 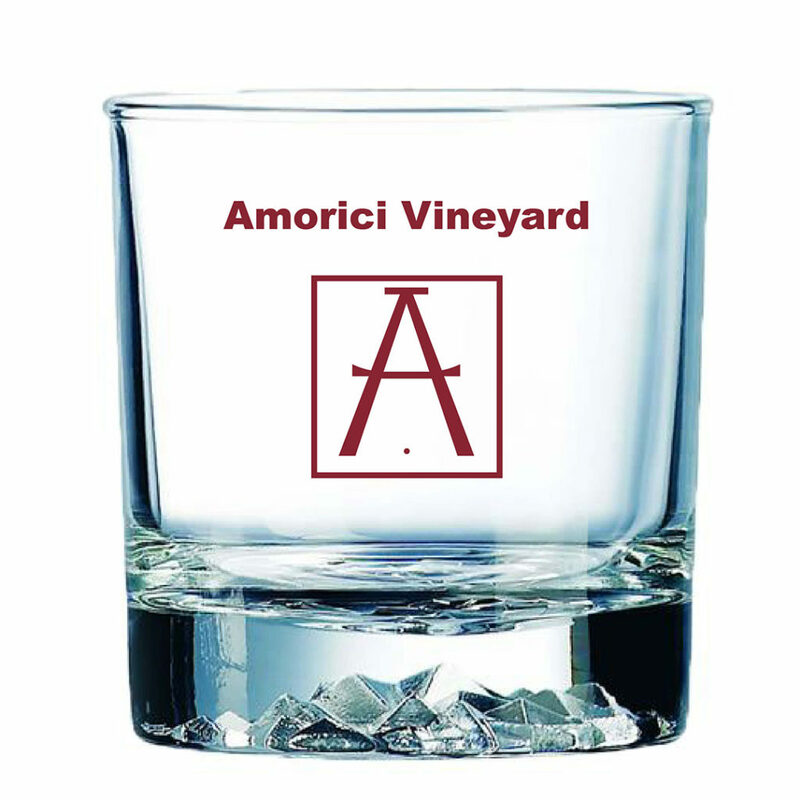 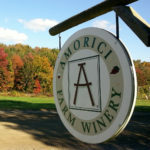 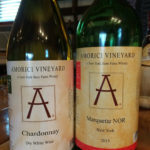 Amorici is a New York Farm Winery, engaging in sustainable farming practices. 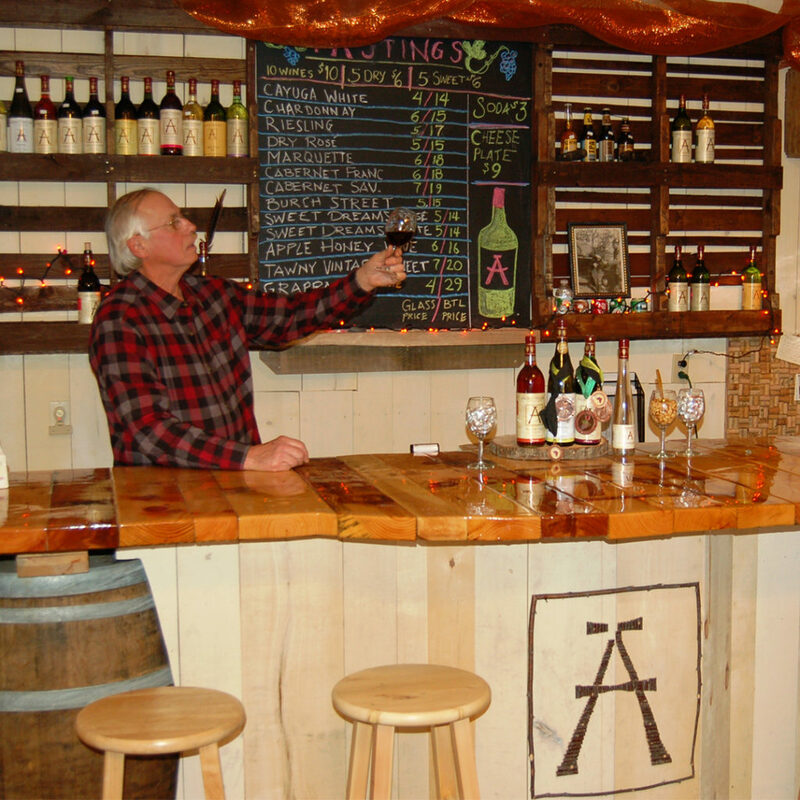 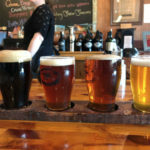 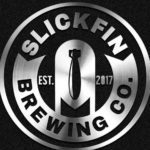 It is located in Southern Washington County; a short drive from the Capital District. Amorici produces handcrafted, naturally processed wines sourced entirely from New York State grown grapes. 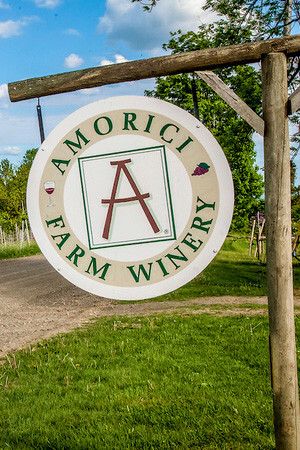 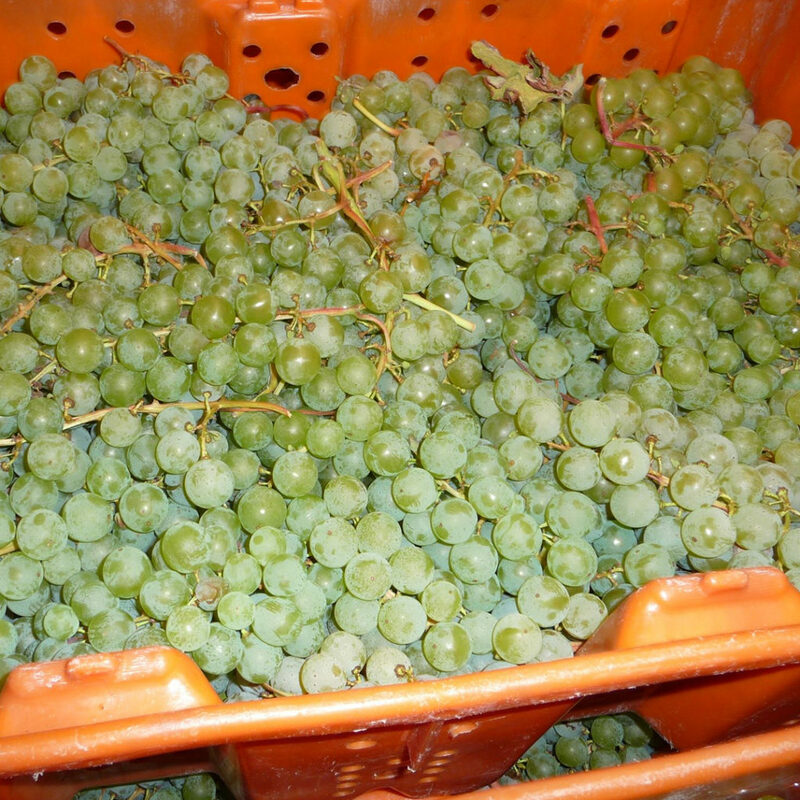 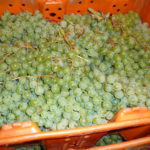 Amorici grows four varieties of cold, hearty grapes—Aromella, Kay Gray, Fontenac, and Marquette—others are sourced from the Finger Lakes region and Long Island.